The IOC chief says he's received commitments from North Korea that it will work to "remedy" concerns about its anti-doping controls. 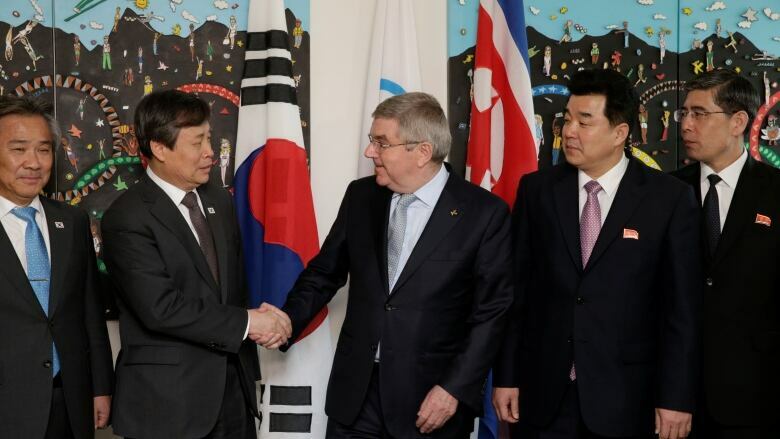 International Olympic Committee President Thomas Bach met with officials from North and South Korea, to discuss creating unified teams for the Summer Games in Tokyo. The IOC received commitments from North Korea that it will work to "remedy" its anti-doping controls that led to the country's testing agency being suspended this week. Bach hosted Korean officials one day after the World Anti-Doping Agency announced North Korea's testing program was non-compliant for failing to meet international standards, raising questions about how its athletes are tested. Doping control tests in North Korea will now be supervised by China's anti-doping agency at North Korea's expense. 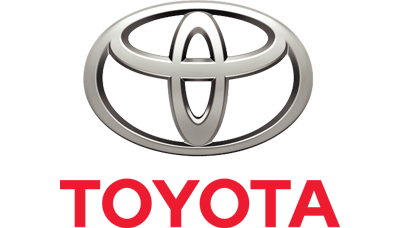 Bach said the senior North Korean delegate in Lausanne, Sports Minister Kim Il Guk, "expressed the full commitment of the government of the Democratic People's Republic of Korea to remedy this situation as soon as possible." The IOC said it was studying requests by the two countries' Olympic committees to set up combined Korean teams for 2020 qualification in women's basketball, women's field hockey, the mixed team event in judo, and men's and women's rowing. Earlier, Bach also said the two countries expressed "the intention and the will" to bid to organize the Summer Games in 2032.